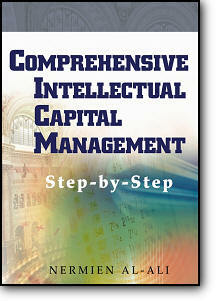 Learn the fundamentals, practices and models of intellectual capital management with this essential resource. Providing a business-oriented, critical review of the definitions, practices, tools and models that are available today, its approach enables you to understand and retain the cutting-edge issues in the emerging field of intellectual capital management. Offers checklists for steps required for the three main processes of intellectual capital management: knowledge, innovation and intellectual property management . . . and more!